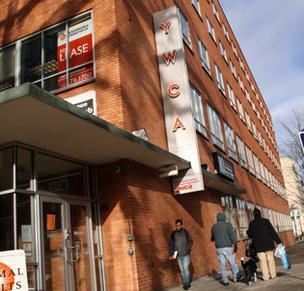 I recently had the opportunity to represent several clients, WHJ Holdings LLC, in the acquisition of a iconic downtown property — the YWCA Building on SW Tenth Avenue. The acquisition involved careful analyses of complex zoning issues and of claims made by third parties against the seller. I successfully negotiated a significant price reduction as a result of these analyses. We are now exploring options for the development of the site which may include redeveloping the existing structure or constructing a new mixed use tower on the site. 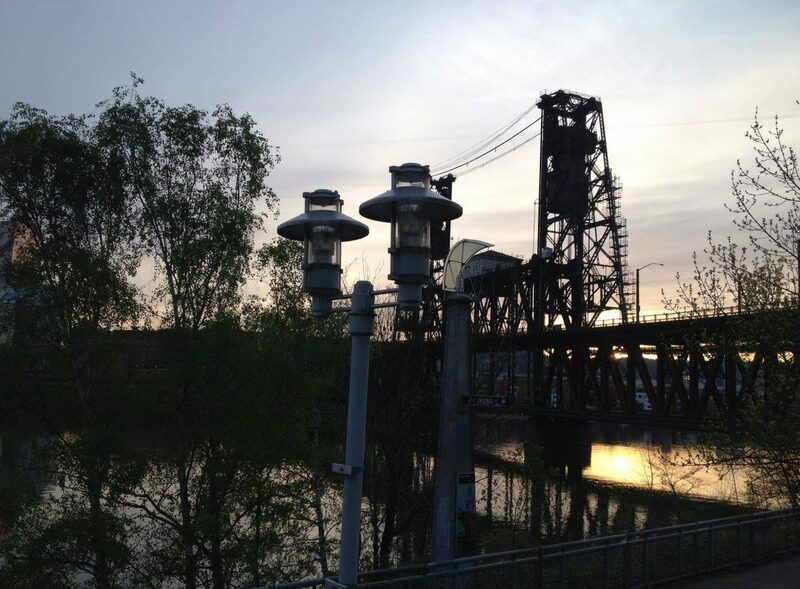 I am looking forward to being a part of the redevelopment of a site which is an integral part of Portland’s Cultural District. I recently assisted another client in closing a large construction loan while a neighborhood association appeal of a Portland Design Commission decision was pending before LUBA and then the Oregon Court of Appeal. This transaction also involved careful analysis of the City ordinances but more importantly a level headed assessment of risk. It was important to close the loan as an interest rate lock was about to expire. We also negotiated and closed on an equity investment in the project with the appeal pending. I recently had the opportunity to assist several clients in acquiring an iconic Portland building. 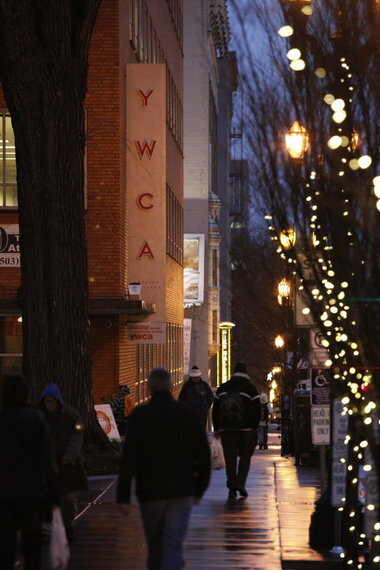 A Bellevue, Wash., architect has bought the YWCA Building in downtown Portland with plans to turn it into residences with art-focused commercial space. Wei Zhang, principal architect at BDCL Design International, bought the building at 1111 S.W. 10th Ave. for $4.25 million in a venture with partners based in Vancouver, B.C., and China. The deal closed in early December. The private Northwest Academy middle and high school had a contract to buy the building from the YWCA of Greater Portland and turn it into a permanent home for its scattered downtown campus. But the sale and needed structural upgrades would have been a seven-figure venture, and the school balked at paying off an outstanding $2.7 million debt to the city of Portland as part of the deal. The needed upgrades won’t be as significant for commercial use, Zhang said. His real-estate attorney, Gregory Dolinajec, said the debt to the city had been paid off as part of the transaction. Continue reading article here. An architect has paid $4.25 million for the downtown YWCA building, one year after Northwest Academy opted not to close a $7.2 million deal for the iconic building at 1111 S.W. 10thAve. Wei Zhang, managing partner of WHJHoldings LLC and principal architect at BDCL Design International LTD purchased the building in a deal that recorded Dec. 6, according to a statement from his Portland attorney, Gregory Dolinajec. Continue reading article.